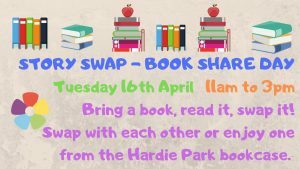 Bring a book to the cafe, read it, swap it! 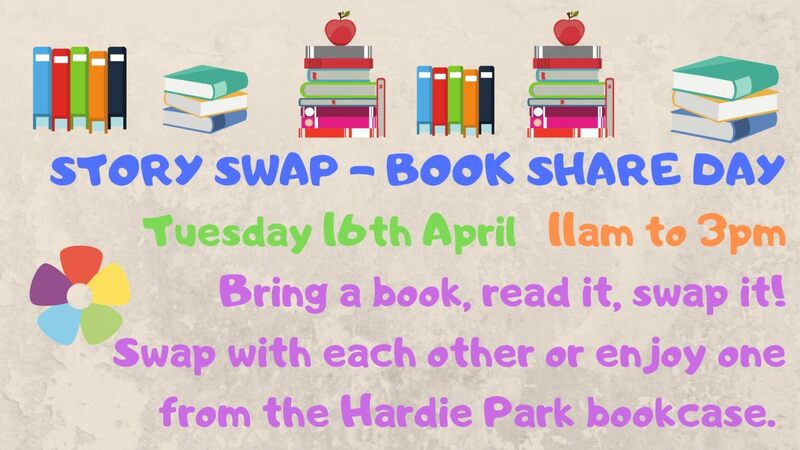 You can swap with each other or enjoy one from the Hardie Park bookcase. Free from 11am to 3pm.